Adil Izemrane is a real estate developer and founder of several companies. The common theme throughout his work has been a strong belief in corporate social responsibility and sustainability. He was moved to act after visiting Lesvos in the summer of 2015. 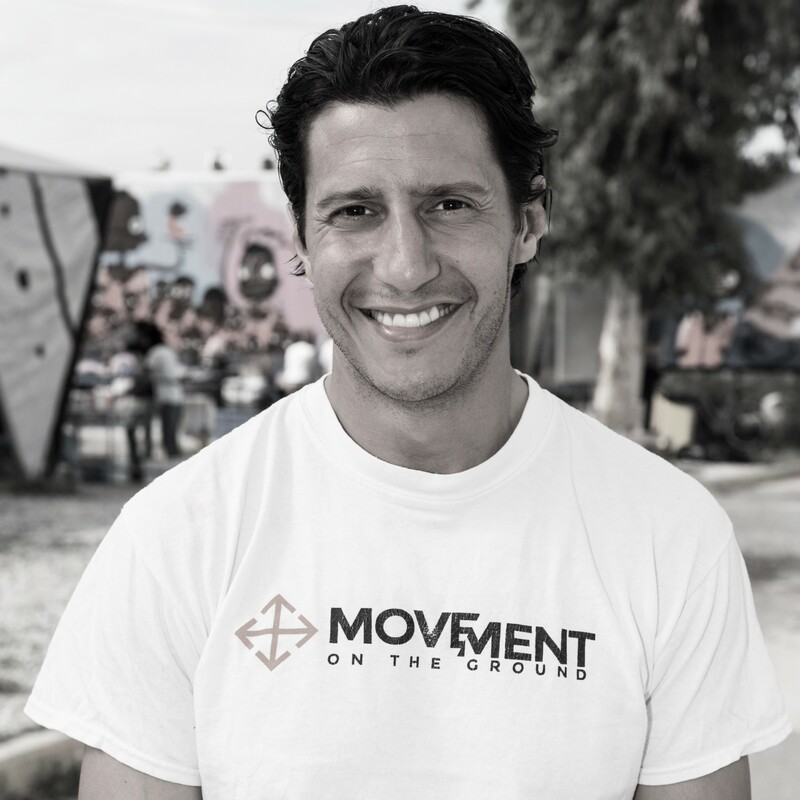 Since then he dedicated himself so fully to the cause that he moved to Lesvos in 2016 to ensure real impact and lasting improvements to the refugee crisis on the island. Adil has been spearheading Movement on the Ground by bringing in like minded partners and connecting to initiatives and entities on the ground. He and Johnny were the first two that initiated the journey that lead to the set up of Movement on the Ground. He is one of the 5 founders.